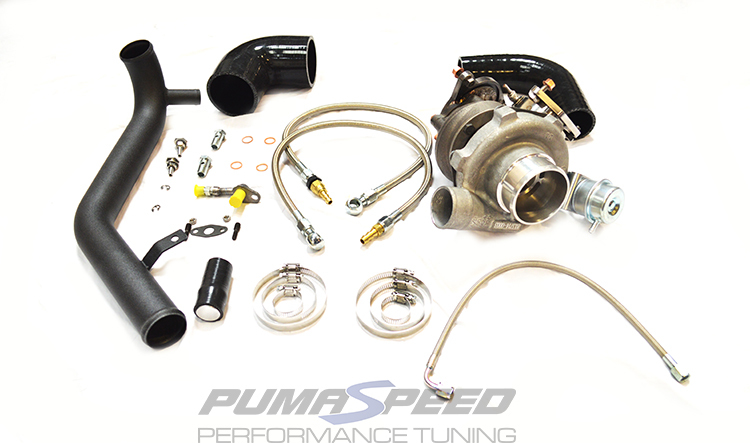 Using the very popular USA Spec ATP GTX2860 Garrett Turbocharger kit, Pumaspeed have fitted and modified it to work on the Euro version of the ST fiesta. Once fitted and remapped by MAXD the result at 7000 revs was 339bhp at 7950 revs 351 bhp. At this level, we feel happy to release it as a safe and road friendly power conversion that can be used without fear of pushing the motor beyond its everyday limits. 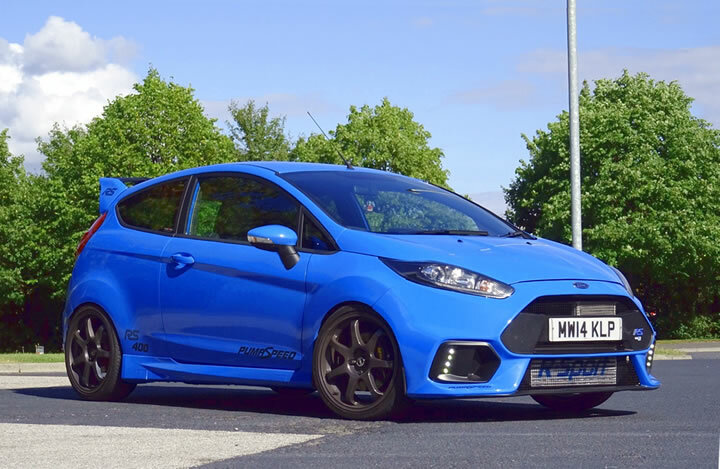 The Stock EcoBoost motor has proven to be able to run well over 340 bhp with very little extra stress. 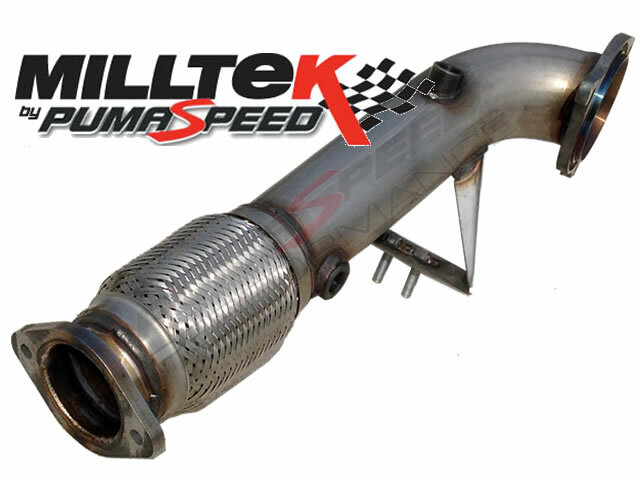 The MAXD Out GTX Stage 4 (335-355bhp) tuning software runs turbo boost at (1.65-1.75 bar) this is only 0.3 bar more than a stock vehicle so we dont add massive boost to make massive power. What does the GTX350 kit contain? 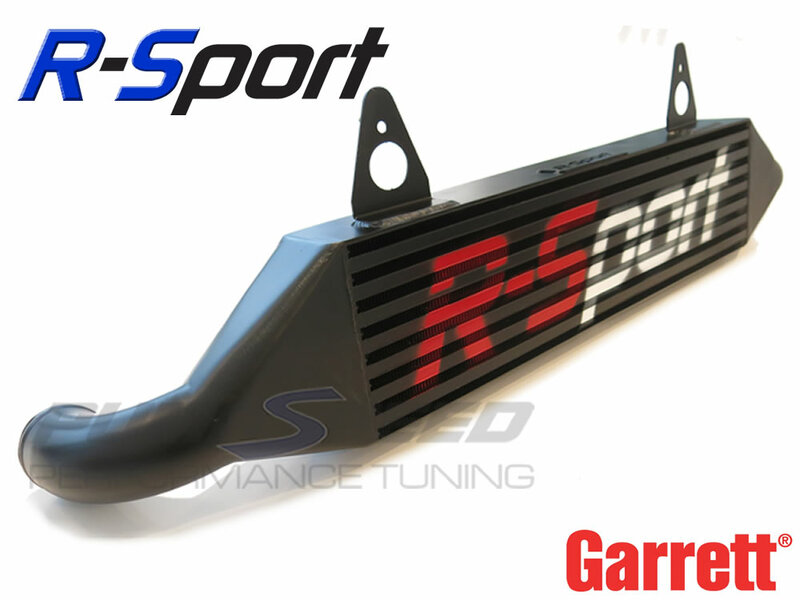 We realize that most customers will already have many of the required components fitted to the car so for the best deal and advice please contact us +441924360260 and we will endeavour to tailor a full GTX kit to suit the parts you allready have installed. 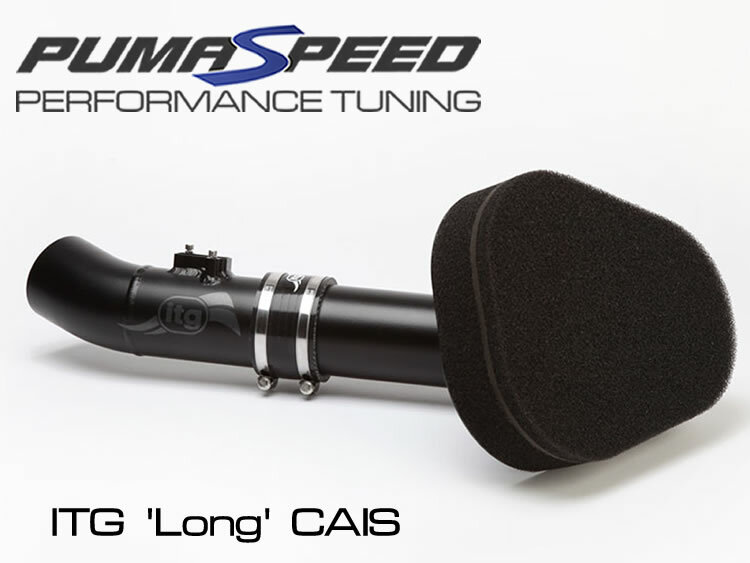 The MAXD Out Stage 4 mapping does not affect low level throttle input, so in turn will not affect economy figures. However of course when under hard acceleration, the engine will demand more fuel to cope with the new flat boost curve and economy will be affected. 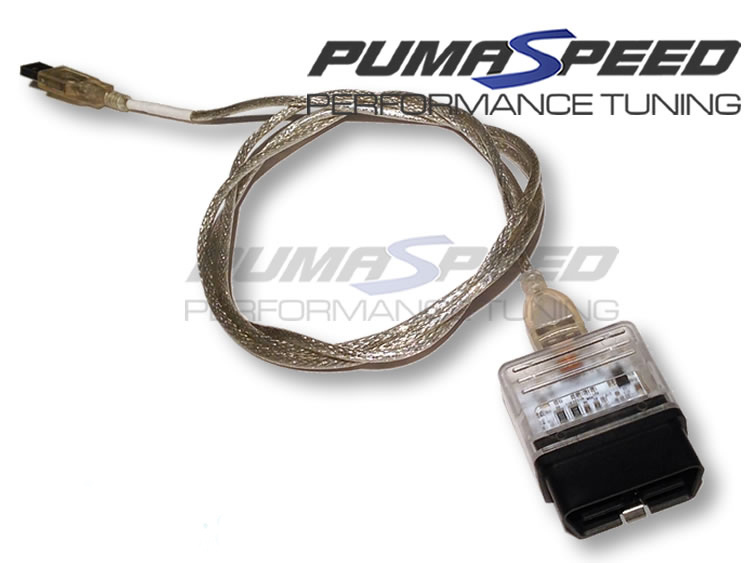 Yes the new Pumaspeed ST180 350 bhp kit can be mail ordered and sent anywhere in the world. 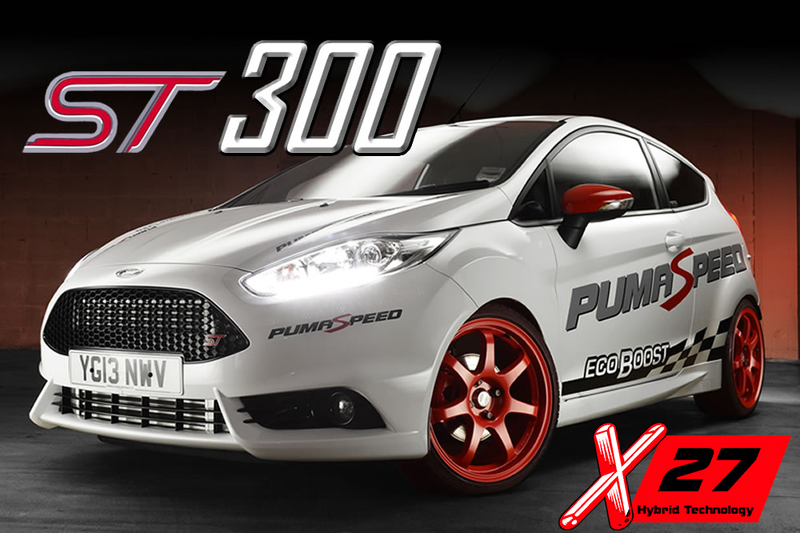 You no longer have to travel to us to get the best power available from the ST180 Fiesta, we will supply all the new Hardware PLUS the NEW MAXD tuning box with our unique map set. 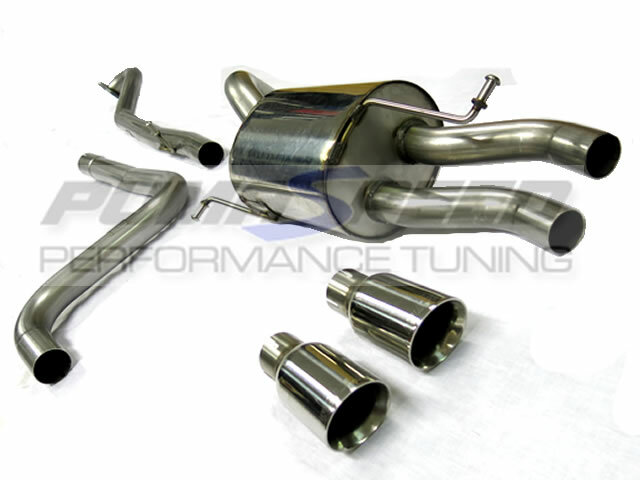 The Pumaspeed Workshop team are ready to fit the Ford Fiesta ST180 350-375 bhp GTX Power Upgrade in our Head Office located here. 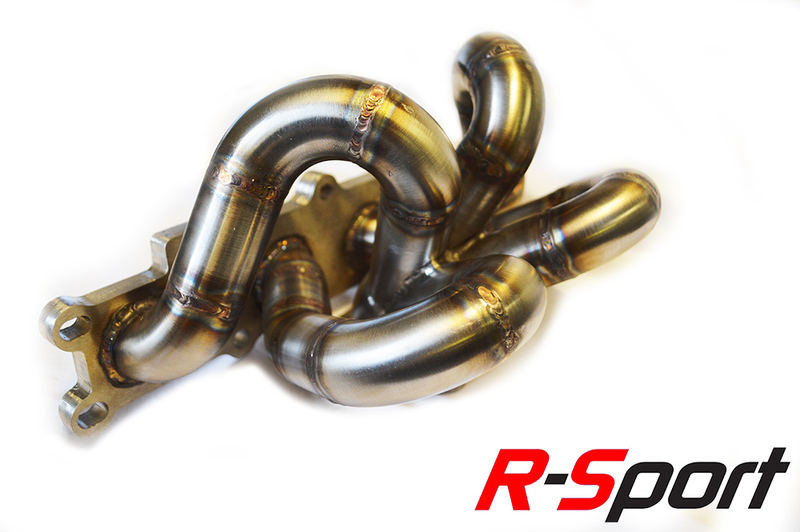 We estimate the labour time to be approximately 4.14 hour(s) costing £322.92 inc VAT. Therefore making parts and labour a total cost £4,049.88 (inc. VAT). 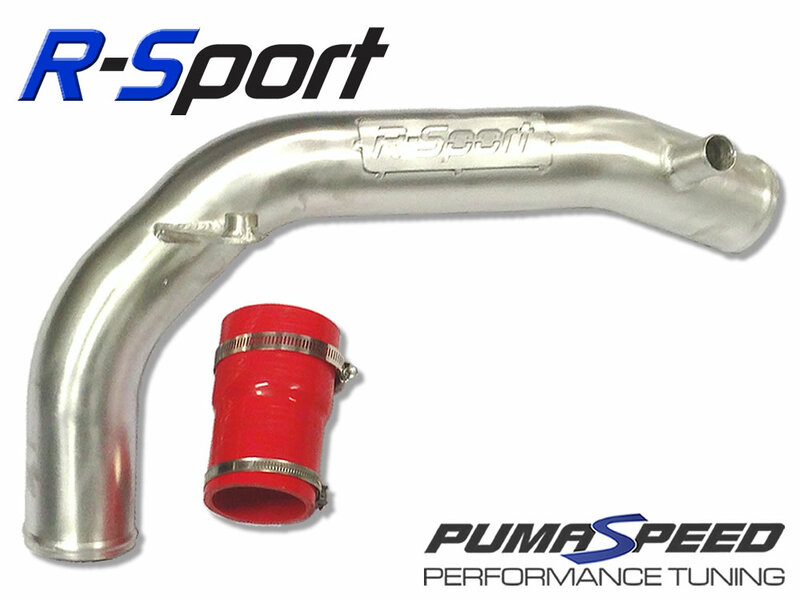 Pumaspeed have a specialist distribution team that can dispatch the Ford Fiesta ST180 350-375 bhp GTX Power Upgrade to any destination worldwide.